This house is owned by property developer (John) Martin Young of Headington Hill, who was Chairman of Headington Hill Residents’ Association until 2008. 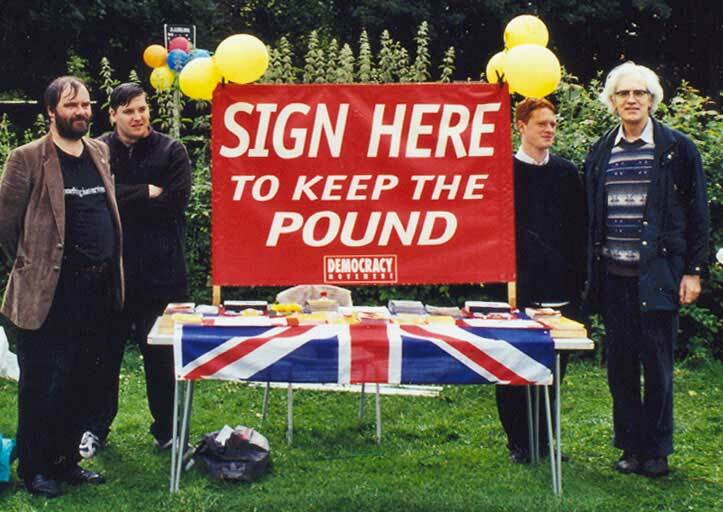 He stood for the Conservatives from this address at the county council election in 2001 (Wood Farm division), and at the city council election in 2004 (Churchill Ward) and 2006 (Quarry & Risinghurst ward). Oxford City Council undertook a structural survey of 29 Old High Street. The city council had claimed that Martin Young did not carry out improvement work on part of the property required under an enforcement order. Lead case APP/G3110/X/13/2201840: Proposed conversion and extension of existing house to form 2x2 bed flats (Class C3) and erection of 3 new buildings to form 2x2 bed and 1x1 bed dwellings (Class C3). Linked case APP/G3110/A/13/2205149: Partial demolition of existing house and demolition of existing garages and outbuildings. Erection of two storey side and rear extension. Provision of new access, car parking and turning area. Rebuilding of stone boundary wall fronting Old High Street. Linked case APP/G3110/E/13/2205151: Partial demolition of existing house, boundary wall and complete demolition of existing garages and outbuildings. “to certify that proposed conversion and extension of existing house to form 2x2 bed flats (Class C3) and erection of 3 new buildings to form 2x2 bed and 1x1 bed dwellings (Class C3) is lawful development”. He argued that the permission granted in 1974 to build three chalets in the garden is still valid. The appeal was held in the Panel Room at Oxford Town Hall on 11 February 2014. On 10 April 2013, when the February 2013 planning application was on the point of being approved, Martin Young submitted a new application which includes a taller extension. This was unanimously rejected by the East Area Planning Committee on 13 June. On 6 February 2013 Martin Young submitted application 13/00317/CPU for a certificate of lawful use, and this was refused on 24 April. In 1974 planning permission was given to turn 29 Old High Street into two flats and to build three 1970s-style chalets in the grounds of the house. 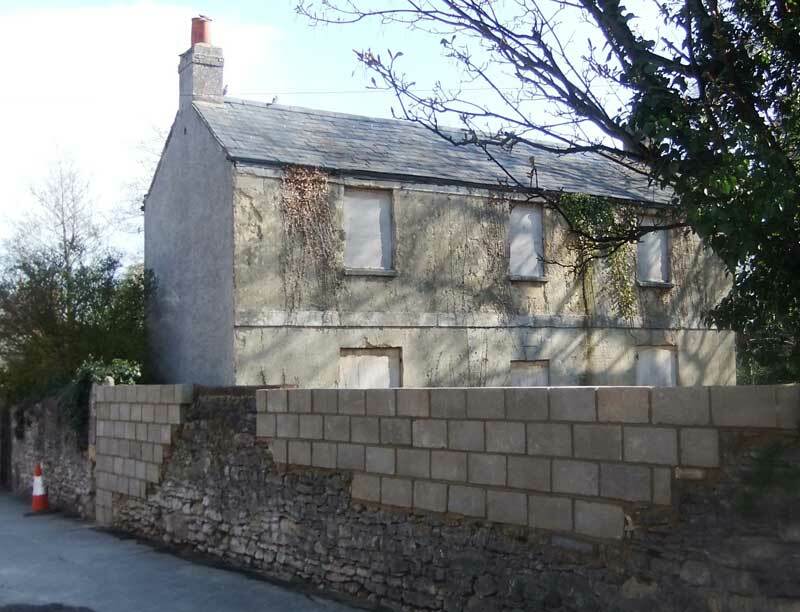 “Partial demolition of existing house and demolition of existing garages and outbuildings. Erection of two storey side and rear extension. Provision of new access, car parking and turning area. Rebuilding of stone boundary wall fronting Old High Street”. This was approved at the East Area Planning Committee meeting on 16 April 2013. The application was called in for lengthier discussion at the East Area Planning Committee on 6 November 2012. Officers recommended rejection despite the fact that neighbours found it acceptable, and in the event the plan was withdrawn. Martin Young’s planning appeal against the City Council’s refusal in December 2011 to grant planning permission to demolish the house was dismissed on 24 September 2012, and the city council won an award for costs. An Inspector appointed by the Secretary of State held an informal hearing at the Town Hall on Thursday 2 August 2012. The lead case was APP/G3110/E/12/2172270 and the secondary case was APP/G3110/A/12/2172895. The blocks fell down in April 2017, and Building Control will remove the top four courses to make it safe and provide temporary fencing. Outline planning application 11/02325/OUT (and conservation area application 11/02326/CAC) for “Demolition of existing house, buildings and structures. Erection of 5 x three-storey terraced houses with integral garages, parking and bin stores. Alteration to vehicular access” was refused. A city council enforcement order (Section 215 notice) relating to the tidying up of 29 Old High Street was upheld at the Magistrates Court in March 2011 but Martin Young appealed against it. The appeal was heard at Oxford Crown Court on 9 September 2011 and the Judge upheld the ruling that the notice should be served. She also ordered the owner to pay £2,000 costs in addition to the £1,600 awarded to the Council in the earlier case. The owner had until Monday 12 March 2012 to tidy up the property in the way the Notice sets out, but did nothing. The conservation charity Save Britain’s Heritage has added 29 Old High Street to its “at risk” register. 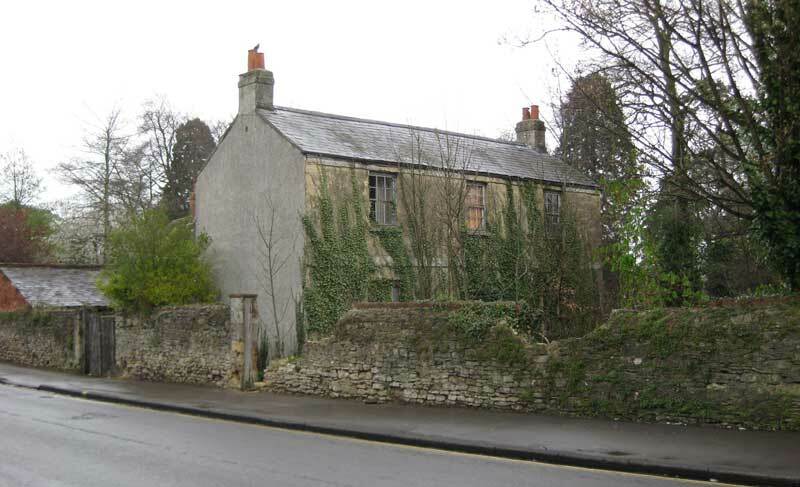 Martin Young’s planning application 84/00321/NFH for “Change of use of dwelling house to offices. Erection of two storey wing on north and south sides of main building. Provision of 4 parking spaces” was refused. Martin Young’s application 84/00322/LH for "Listed building consent for demolition of northern wing, garage and stores (unlisted building in a Conservation Area)” was refused. Martin Young’s application 74/00198/A_H for Conversion of existing dwellings to form 2 No. flats and construction of 3 No new flats” was approved (following the rejection of two previous applications). An application by the previous owner to build two semi-detached houses in the garden was also approved in 1957.